Japan Suicide are a dynamic post-punk alternative rock band from Italy. 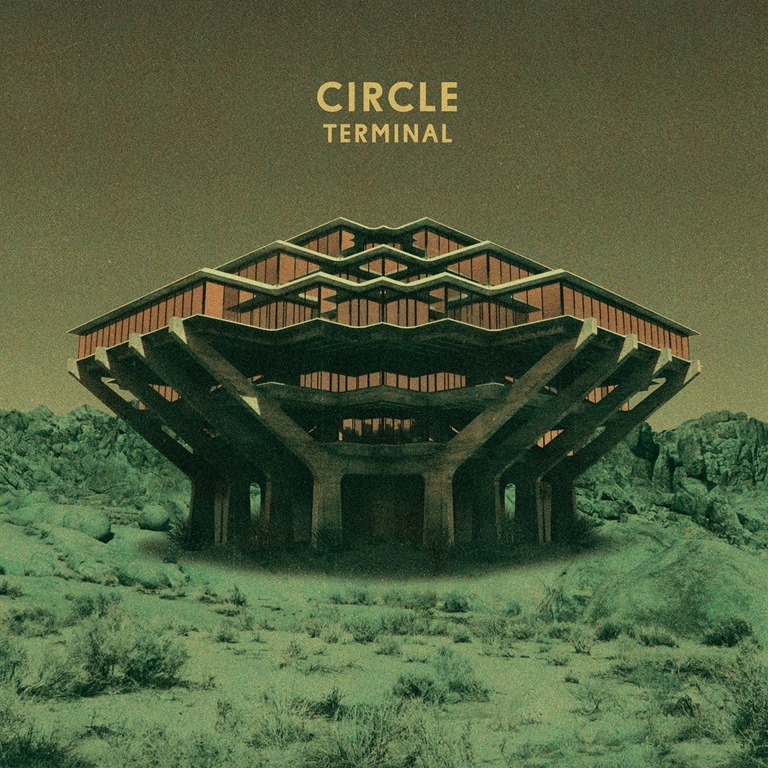 ‘Circle’ is the first single from their forthcoming album Santa Sangre, due in February. We’re digging very much indeed.